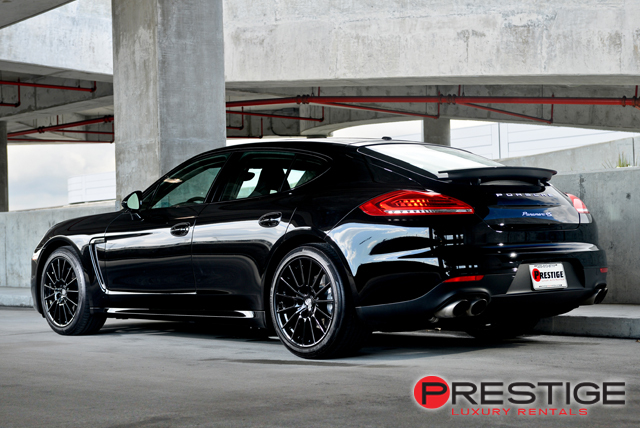 A Porsche Panamera 4S rental from Exotic Car Rental Atlanta is equally as great a choice of cars for spending a bonding weekend with a bunch of college friends as it is for spending a family weekend enjoying the family friendly attractions of Atlanta. 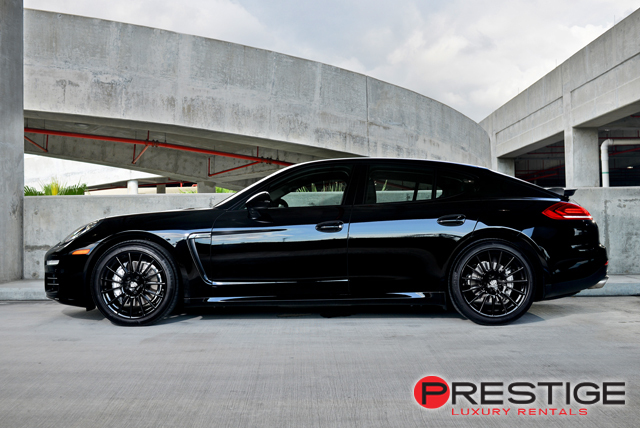 The entire car is built to provide a luxury passenger experience. Rear passengers enjoy the benefits of individual monitors with personalized media playing for them and wireless headphones so their entertainment doesn’t disturb anyone else in the vehicle. Front passengers can’t enjoy the luxury of individual movies, but can enjoy soft, form fitting leather seats and good music playing from a fourteen speaker surround sound system. The driver enjoys the added convenience of various driving assistance systems that lets you focus less attention on the raw mechanics of driving and better enjoy the experience. Touch screen navigation makes traveling to new places simple while rear and front sensors and cameras provide parking assistance once you reach your destination. 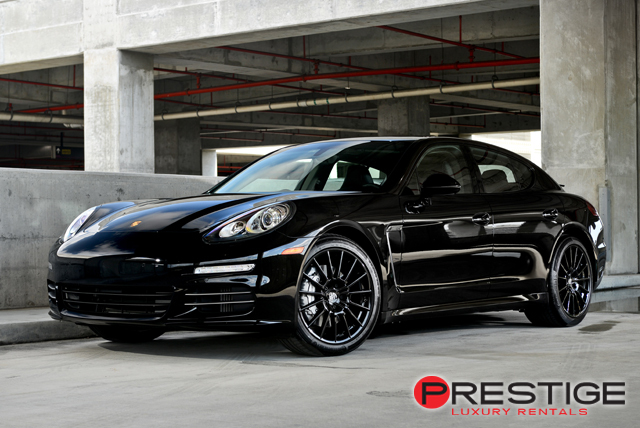 A Porsche Panamera 4S rental from Exotic Car Rental Atlanta really is the ideal car for a long weekend car trip with adult friends. Everyone can enjoy their own taste in entertainment without disturbing others during long drives and can just as easily turn it off when they are the mood to talk with other people in the car. 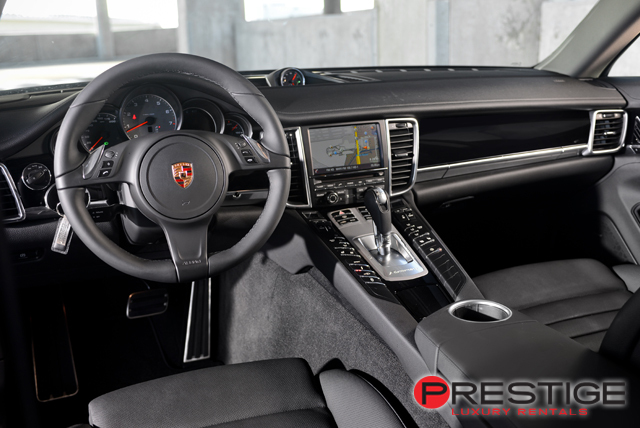 Pick up your Porsche Panamera 4S rental in Atlanta and then take a road trip to Jekyll Island for some of the best sun and sand in all of Georgia. The trip to and from your beach destination will be almost as much fun as your time spent on the sand.